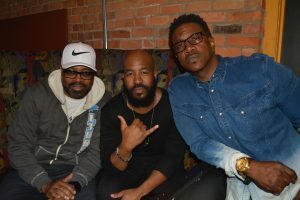 Grammy, American Music Award, Stellar and Dove Award winning duo, Paul “pda” Allen and J Moss (aka “PAJAM”), announced label changes and upcoming projects to PAJAM Records today. Amongst the newest additions to PAJAM include the signing of award winning songwriter and singer Travis Malloy and viral pop music rising star Marcy. In addition to new label signings, PAJAM, is gearing up for the return of its staple artist J Moss in 2019. 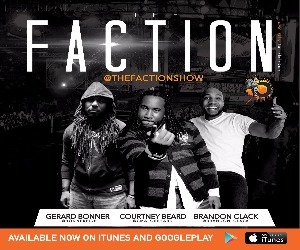 Travis Malloy, a native of Pittsburgh, PA, has garnered placements for Fred Hammond, Dorinda Clark-Cole, Jason Nelson and more. Additionally, Malloy is best known for his viral covers of today’s modern hits. No stranger to the music industry, Malloy has spent years in the background as a gifted songwriter and producer. Malloy’s debut single on PAJAM, “We Serve A Mighty God” will be available November 16, 2018 everywhere music is sold and streamed digitally. “This song (“We Serve A Mighty God”) is a heartfelt anthem that churches will sing around the world” says Travis Malloy. “Travis Malloy is fresh, he’s hard-working and he is passionate about his craft, which is why I wanted him with PAJAM,” adds label co-founder J. Moss. 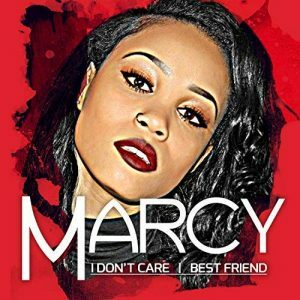 Rising singing sensation and Detroit native, Marcy, will make her debut on PAJAM with the release of the single “I Don’t Care”. 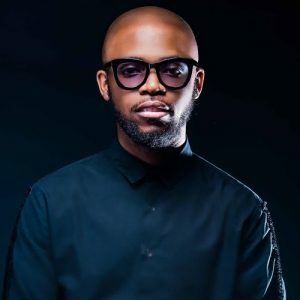 The self-penned single, produced by Paul “pda” Allen, has been paired with the accompanying single “Best Friend” for digital release. Both singles are impacting radio now and receiving heavy spins with DJ record pools. In addition to these new signings, PAJAM veterans 21:03 (Evin Martin and Torrence Greene), released a surprise single on group member Evin’s birthday (October 13th). The #ThrowbackThursday inspired song “Used To Be” takes listeners on a journey of reflection of God’s grace and mercy. The new single is the lead single for 21:03’s forthcoming untitled studio album and is available now wherever music is sold and streamed digitally. Returning from the success of the Billboard #1 Gospel album, Grown Folks Gospel PAJAM’s staple artist, J Moss, is preparing new music with the forthcoming release of the single “Victory”. That single is the precursor for Moss’ upcoming 2019 release titled V6. 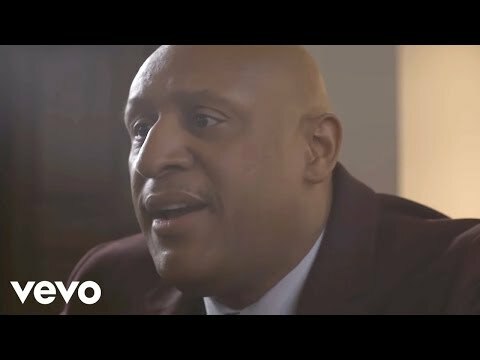 Since the Grown Folks Gospel release, Moss has taken on a new challenge, as the founder and pastor of Living Waters Church in Detroit, MI. PAJAM founders, J Moss and Paul Allen are both featured in the new film, “Never Heard” starring Romeo Miller, Robin Givens, Dorien Wilson, David Banner and Karrueche Tran. “Never Heard” chronicles the life of an incarcerated man’s son growing up in Los Angeles without a father and the tough decisions that he’s faced to make, that ultimately may land his son in prison as well. Stay connected to all things PAJAM at their website pajam-music.com. This entry was posted in News, Press and tagged J. moss, Marcy, PAJAM, Paul "PDA" Allen, Travis Malloy. Bookmark the permalink. Trackbacks are closed, but you can post a comment.